Interesting how we get all wrapped up around the concepts of time in order to make our systems work. But time is not perfect. Merry Christmas to all my readers and followers and I wish you all a happy New Year. The majority of people who celebrate Christmas Day, whether for religious or cultural reasons or both, do so on 25 December. 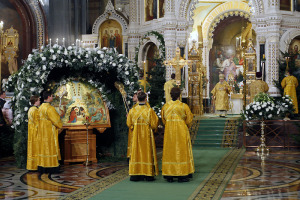 However, followers of the Orthodox churches generally celebrate Christmas Day thirteen days later, on January 7. The reasons for this difference are interesting and, as I’ll discuss further in this post, are to do with both astronomical measurement and also disagreements between different branches of the Christian church. One of the most fundamental units of time is a the year. 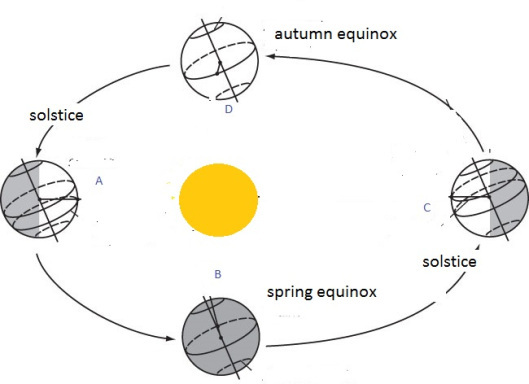 A solar year is the term used by astronomers to describe the amount of time that the Sun takes to return to exactly the same position in the cycle of the seasons. This has been accurately measured as 365.2421897 days, to the nearest 7 decimal places.